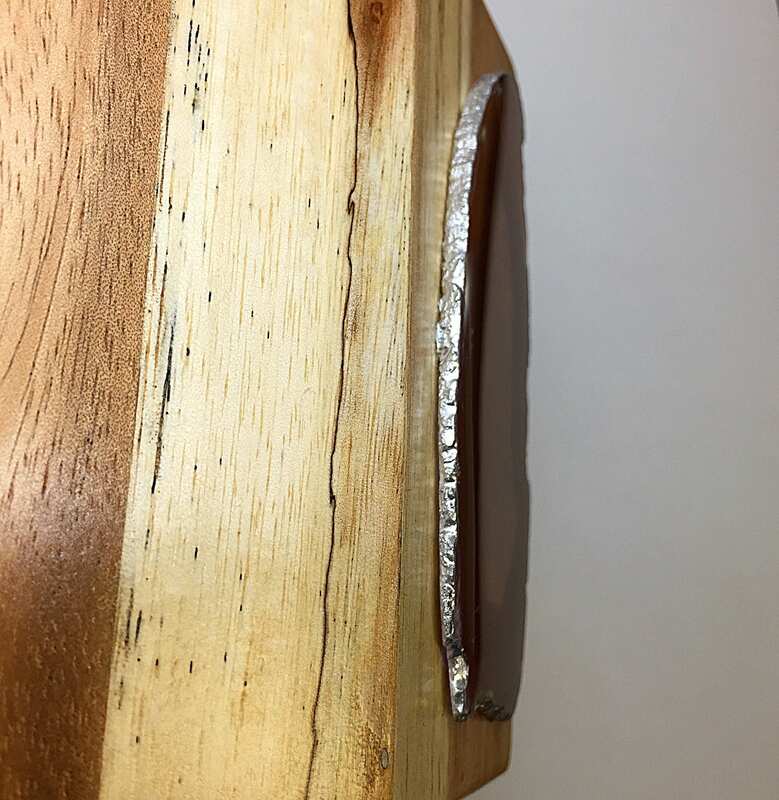 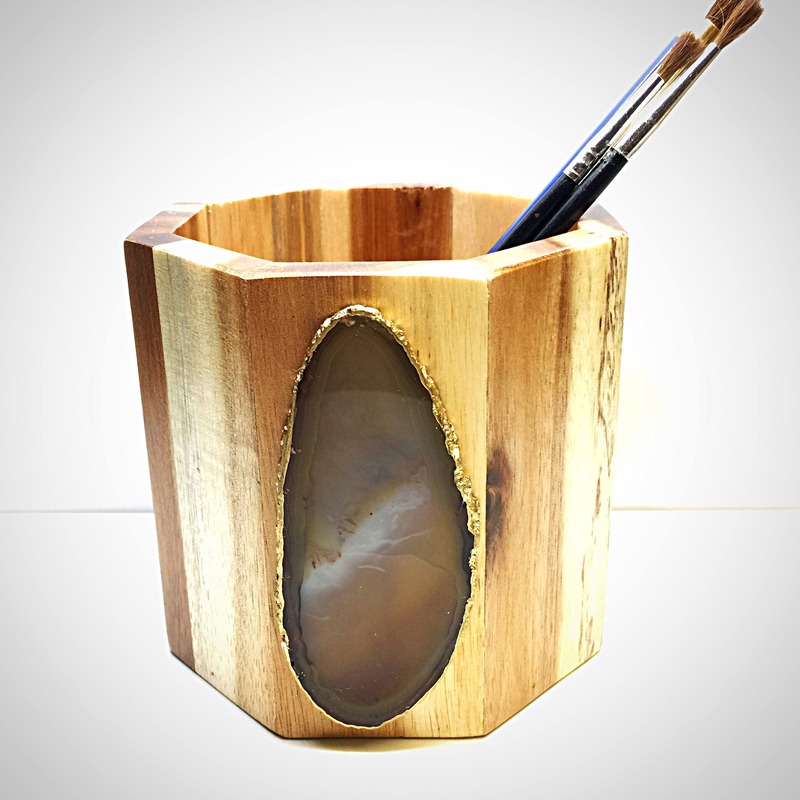 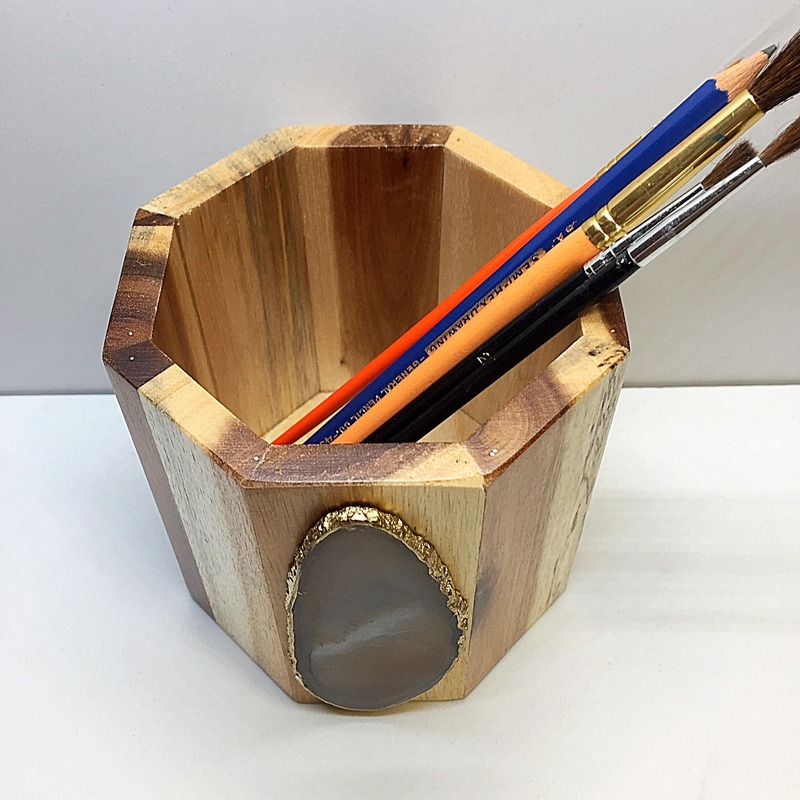 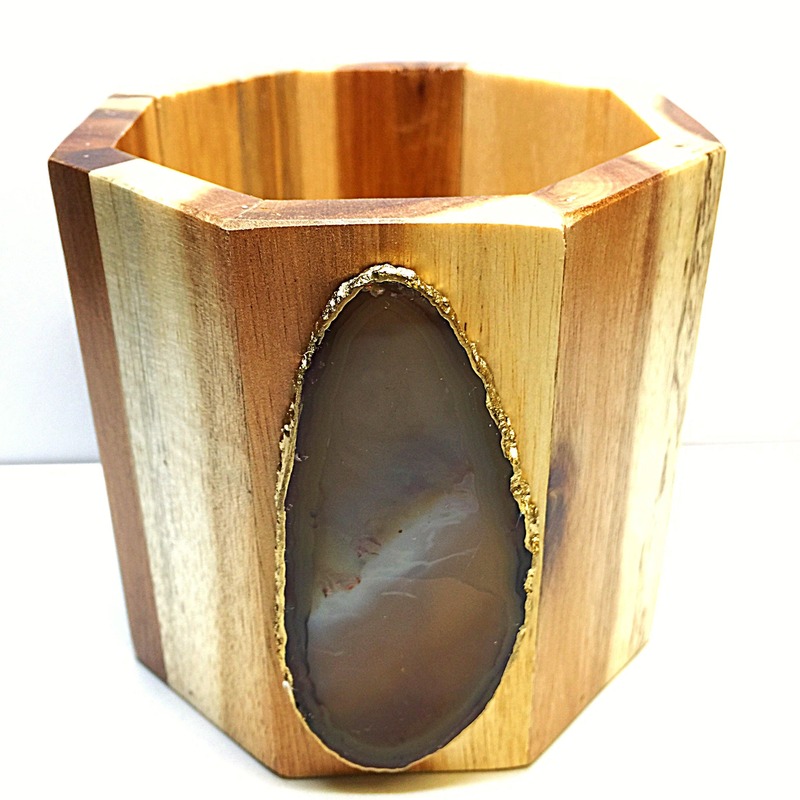 ✔ NATURAL, STYLISH AND UNIQUE - OOAK, Amazing Quality, made of various shades of warm acacia wood hand assembled into a Octagon shaped container. 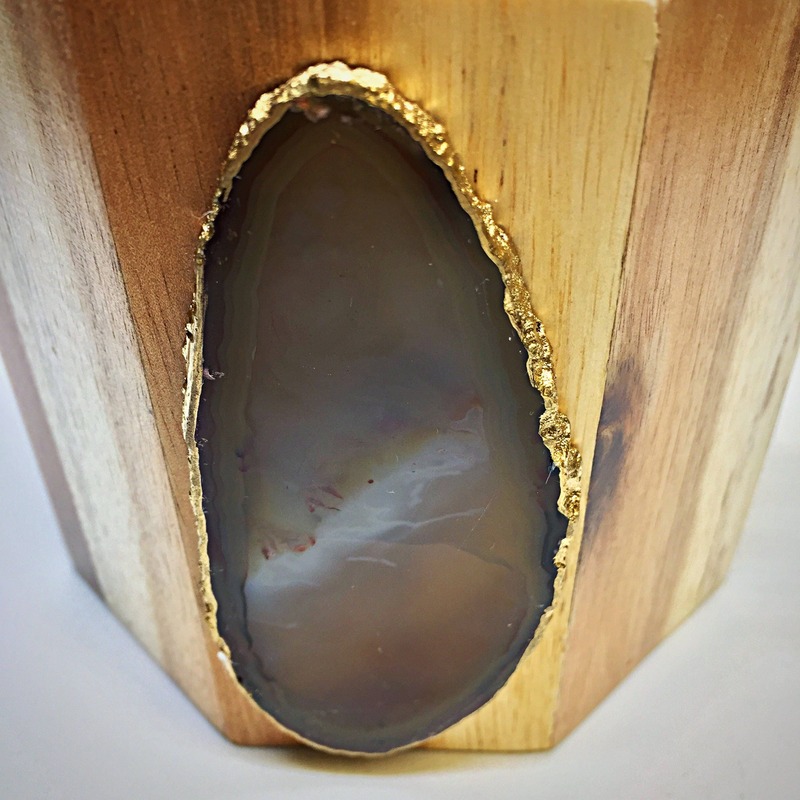 Adorned with a rich warm brown Agate slice edged with gold or silver leaf. 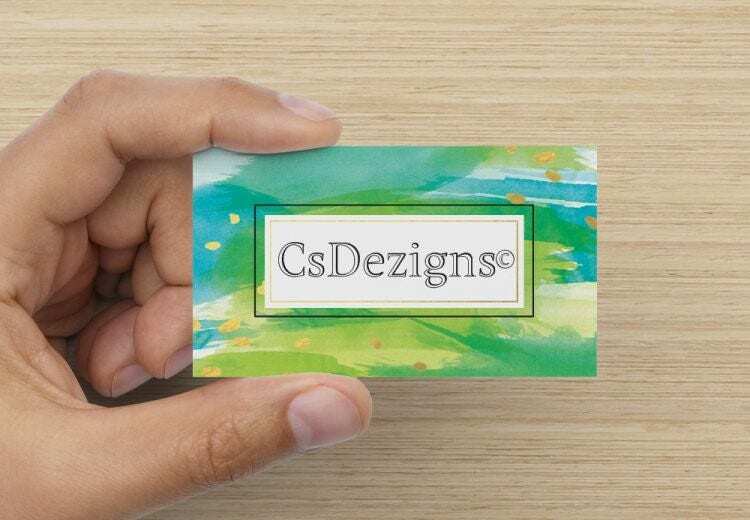 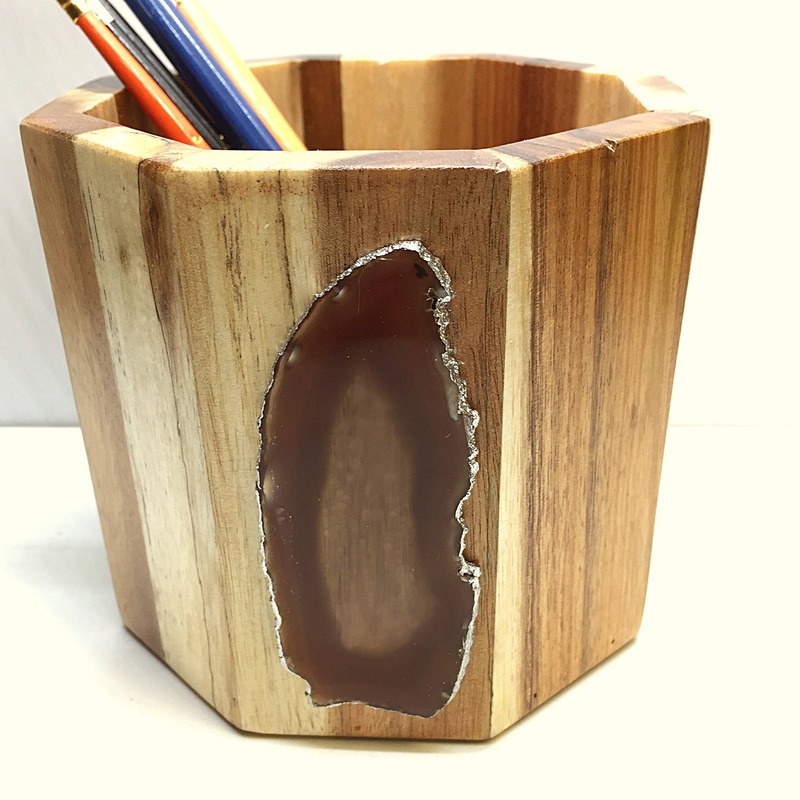 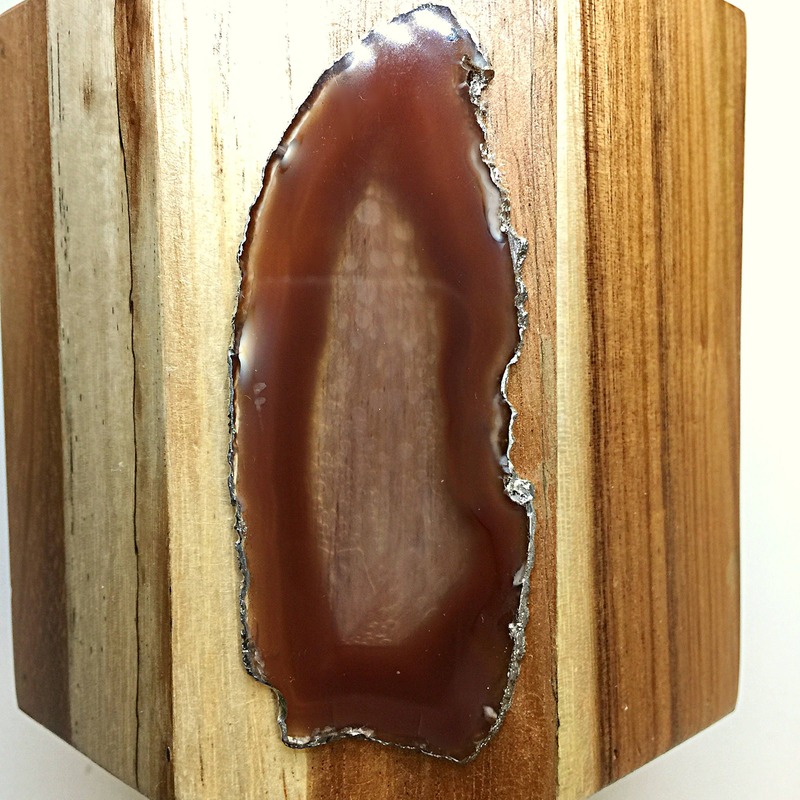 ✔ BEST OFFICE DECOR - The colors of this Acacia wood and Agate slice are so beautiful, it will be the star on your desk, table or vanity.